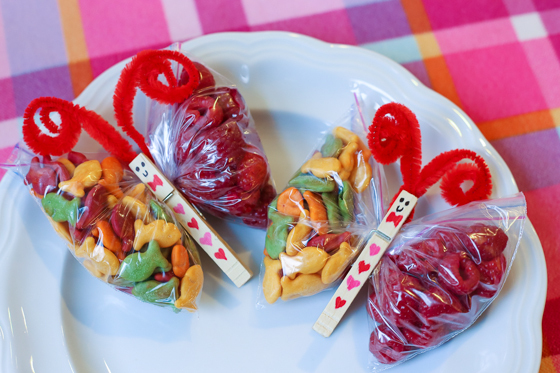 You might be looking for something cute and fun to make or give to loved ones for Valentine’s Day, but most of the time these come in forms of sweet and sugary treats. 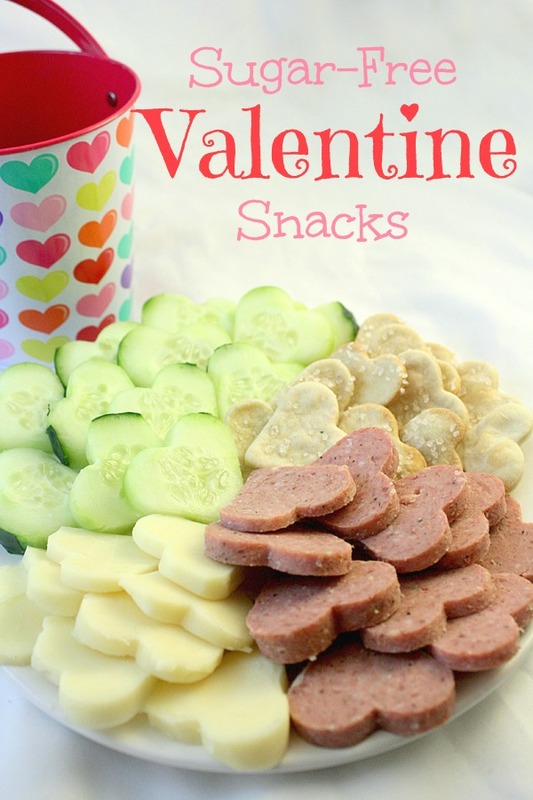 There are some great ideas out there for candy-free Valentine’s day treats. 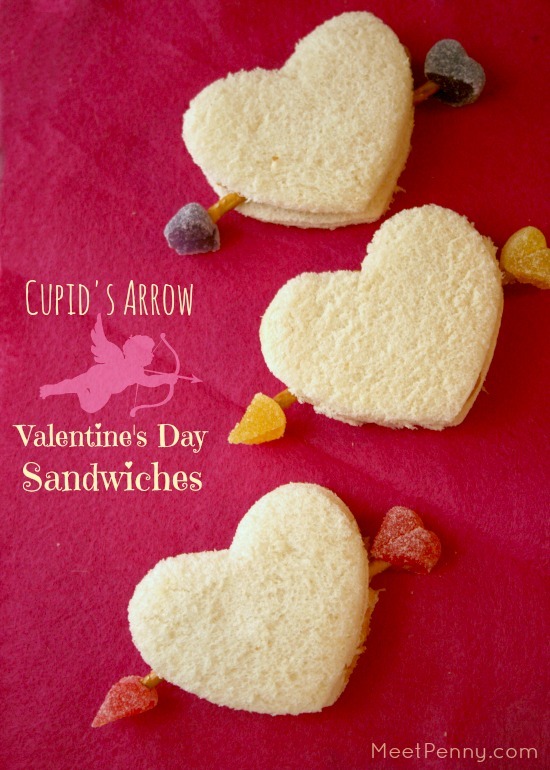 Some of these can be used for your kids’ Valentine’s Day at school. 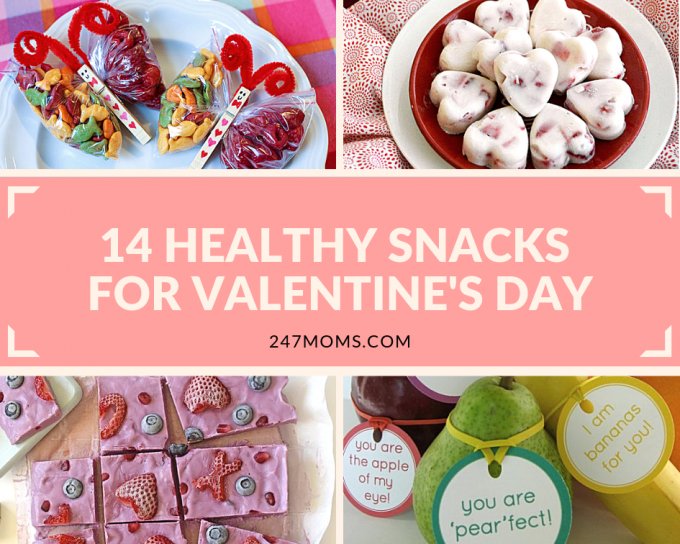 Try one of these 14 healthy snacks for Valentine’s Day! 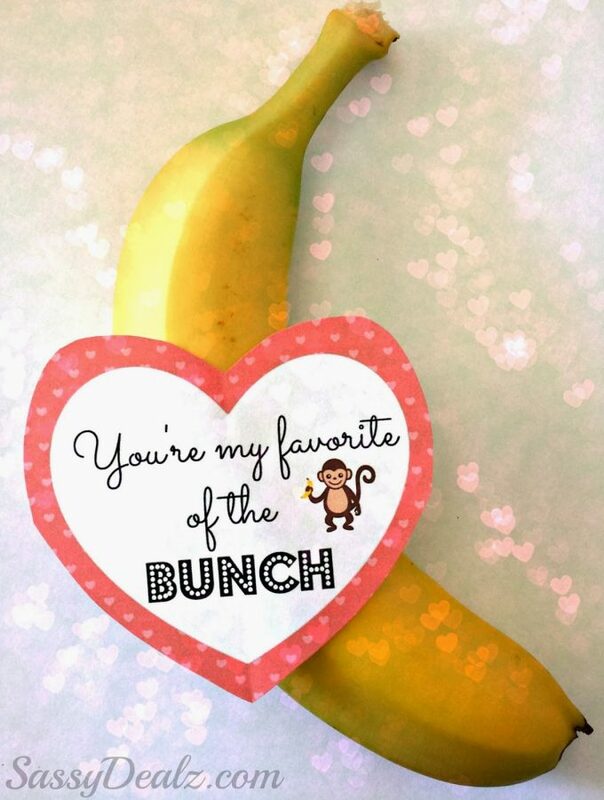 You’re my favorite out of the bunch! 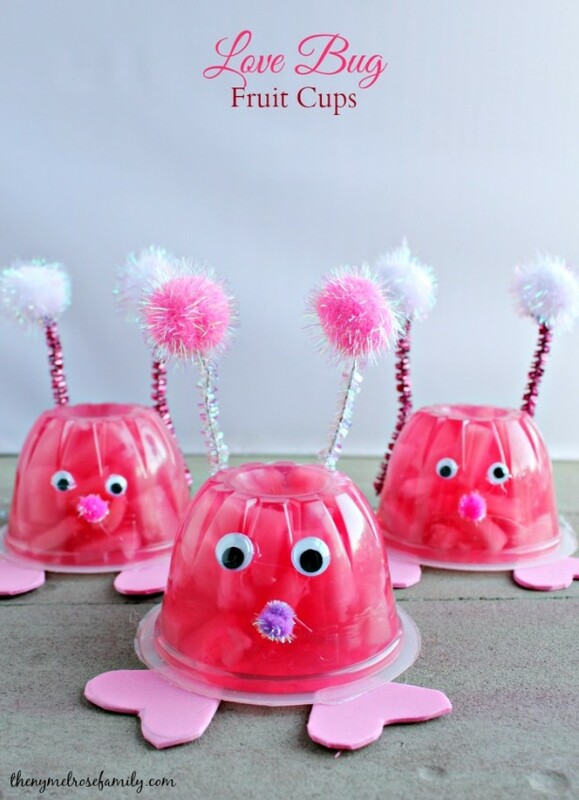 Your kids will be bugging out for these. 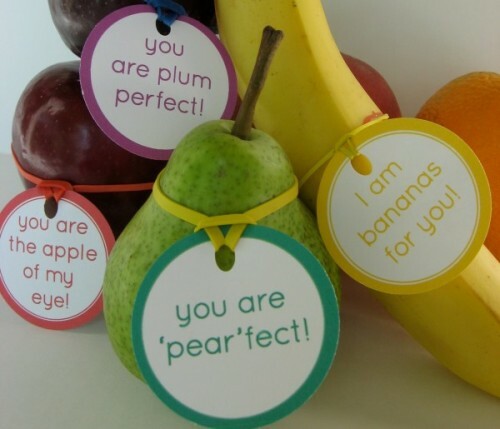 Use these all week in your kids’ lunch box! 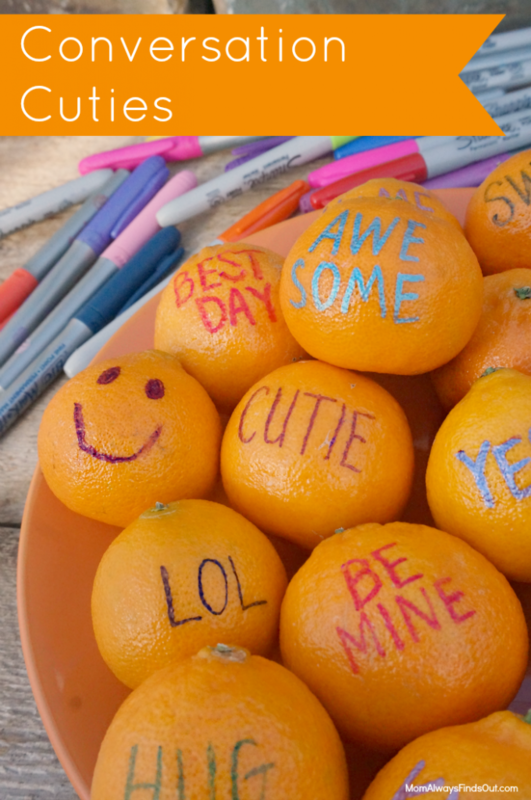 Give them something naturally sweet instead like these cuties. 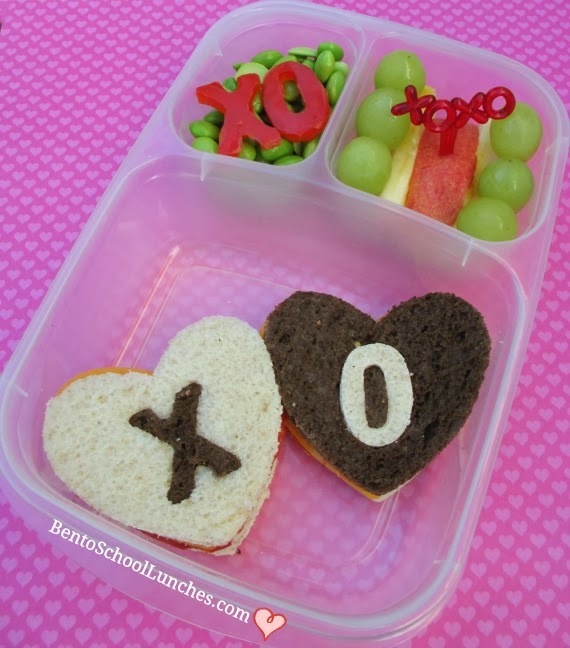 Send your children off with a Valentine’s Day inspired lunch! 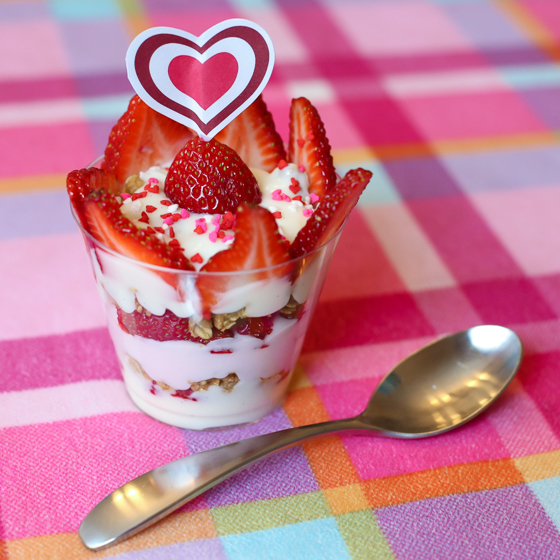 Simple and easy to make within 20 minutes. 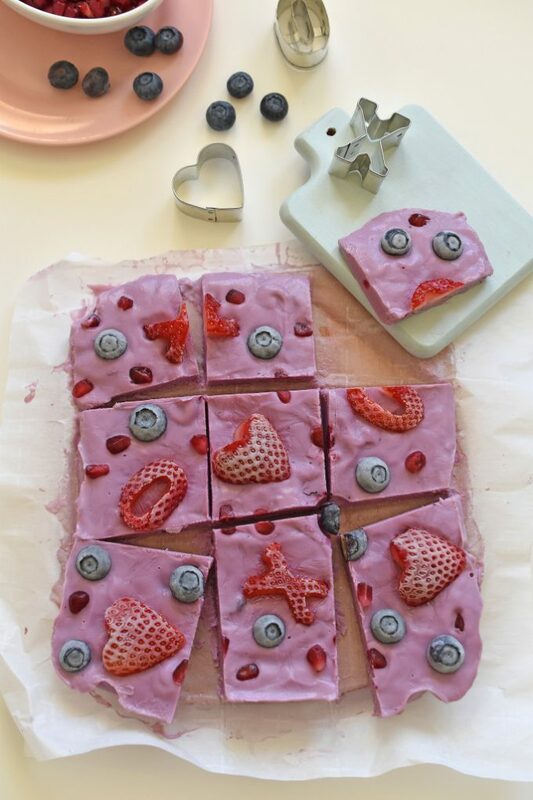 Save yourself some time with this simple healthy treat for the kids. All you need is three ingredients! 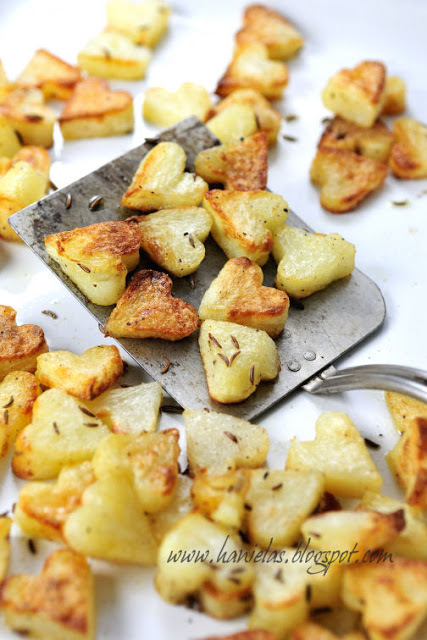 Perfect for Valentine’s Day dinner. 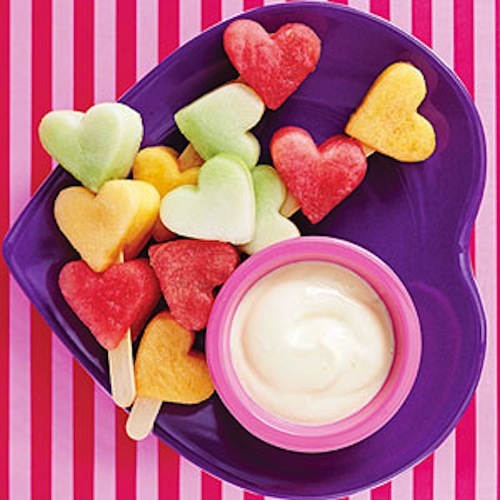 All you need is a heart-shaped cookie cutter and popsicle sticks. 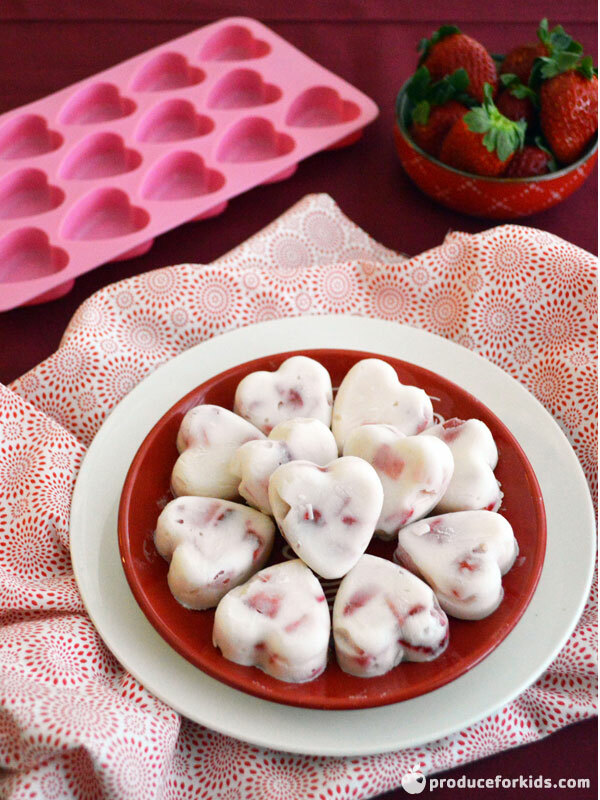 These bite-sized strawberry & yogurt bites are a sweet and delicious treat for Valentine’s Day. 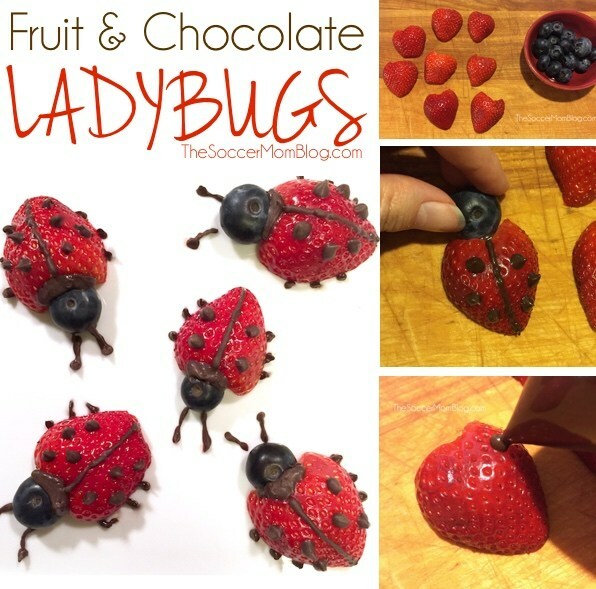 A little chocolate is healthy too!